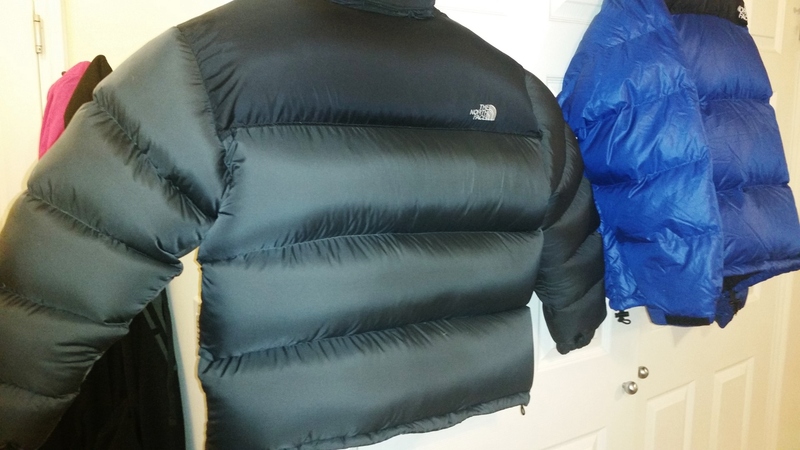 Dark Gray black Nuptse XL Project Finished!! 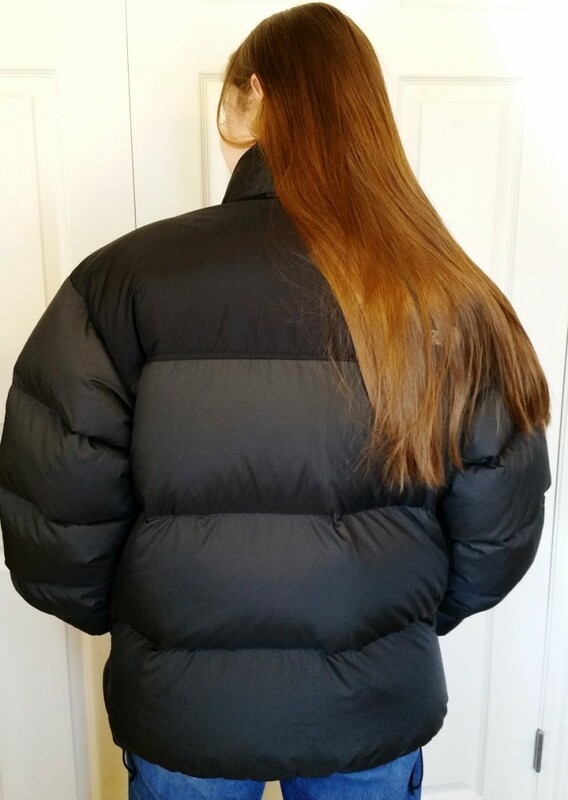 First Jacket I have finished since my surgery! 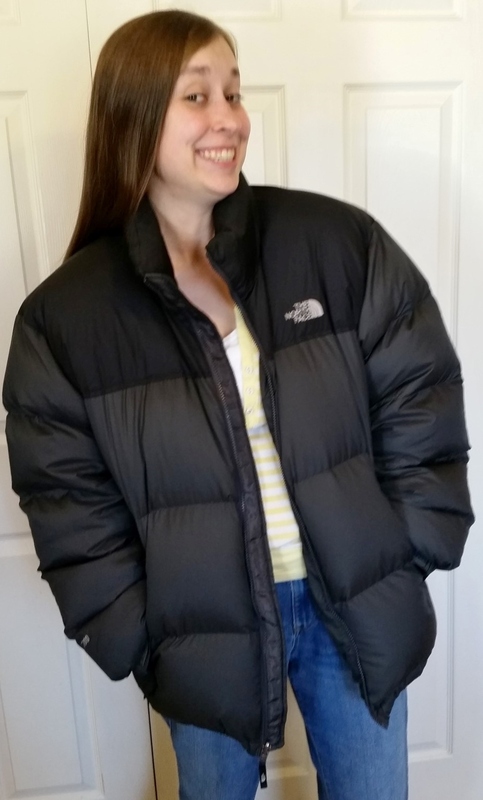 Photos Are Terrible but I will have WenD come over and I will retake them!! 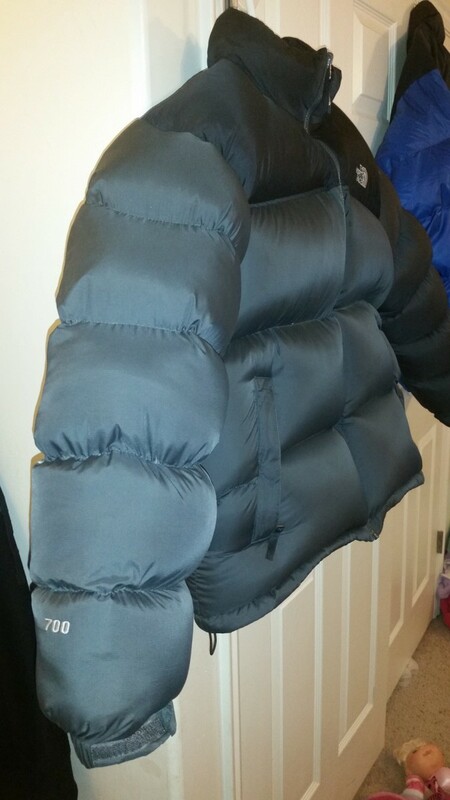 I added 3 pounds 1 ounce of additional down, yes a total of 49 additional ounces stuffed into this jacket. 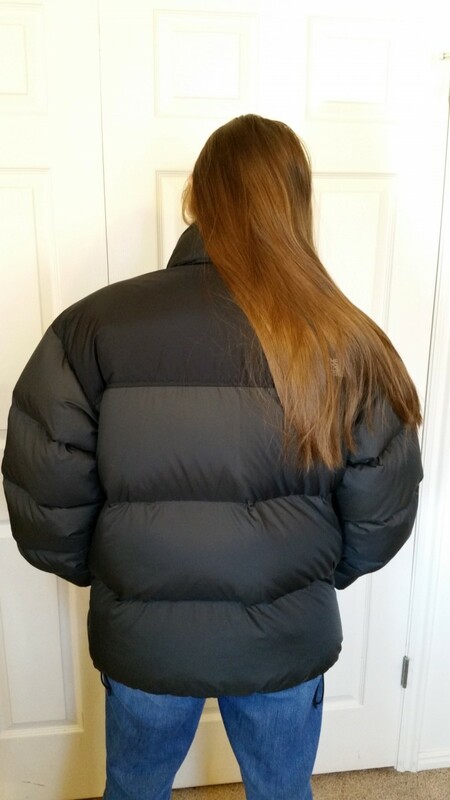 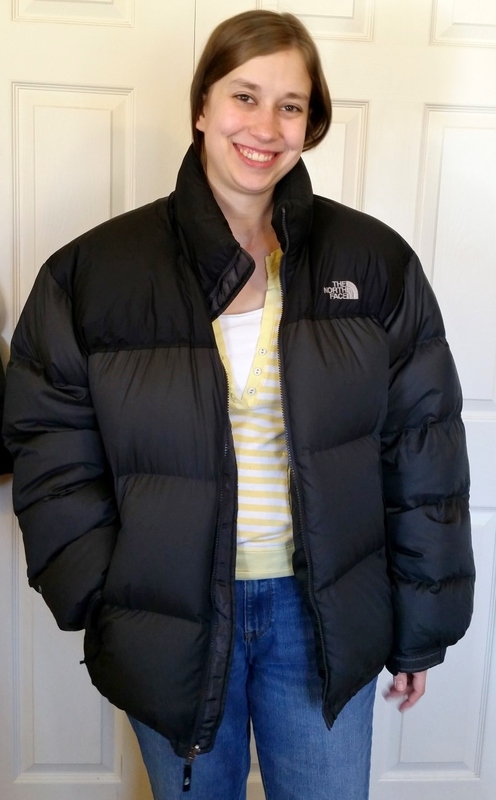 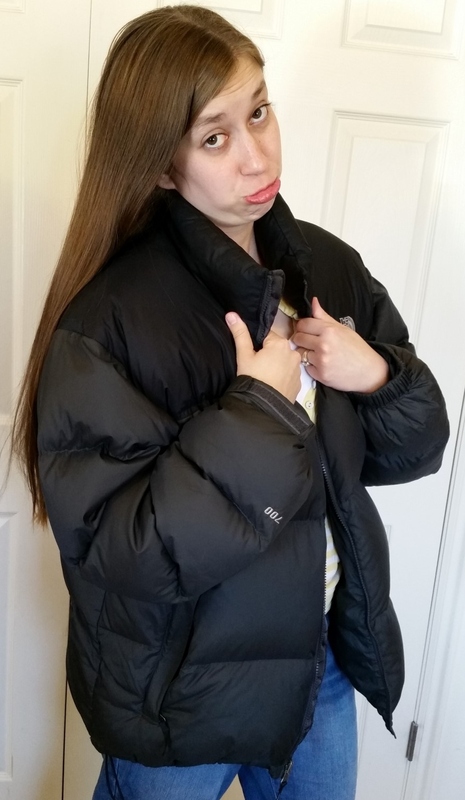 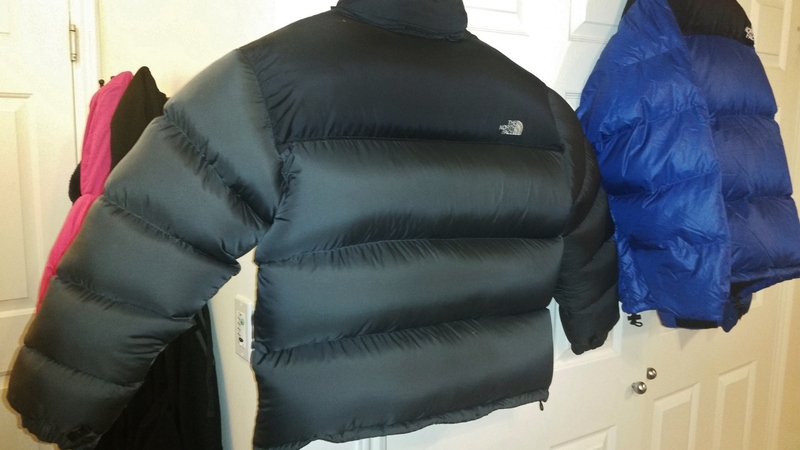 It is a super fat bubble PUFFY coat! 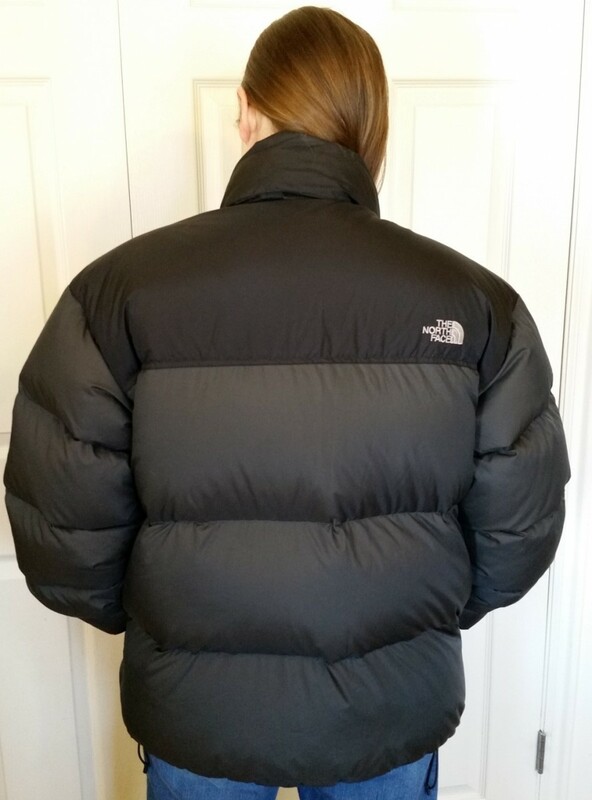 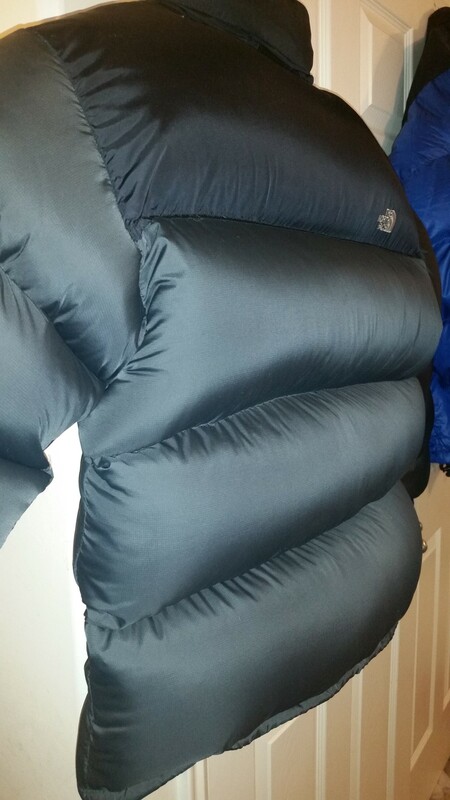 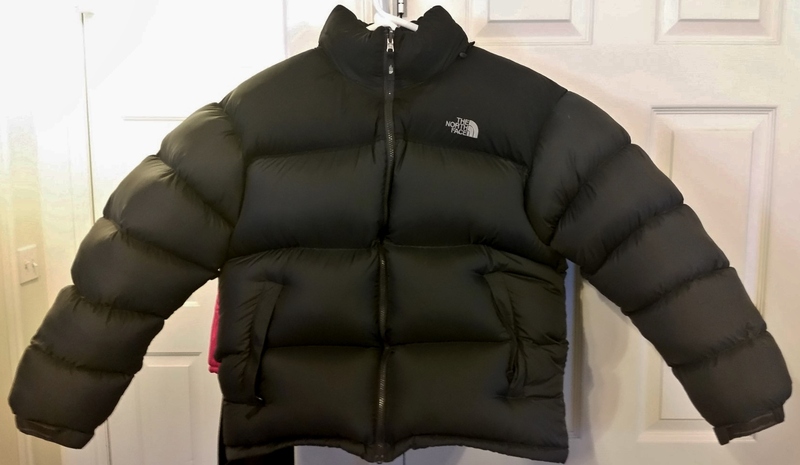 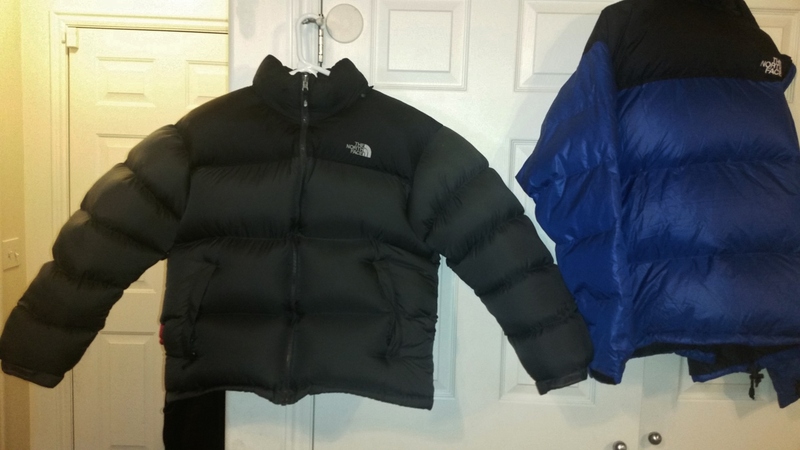 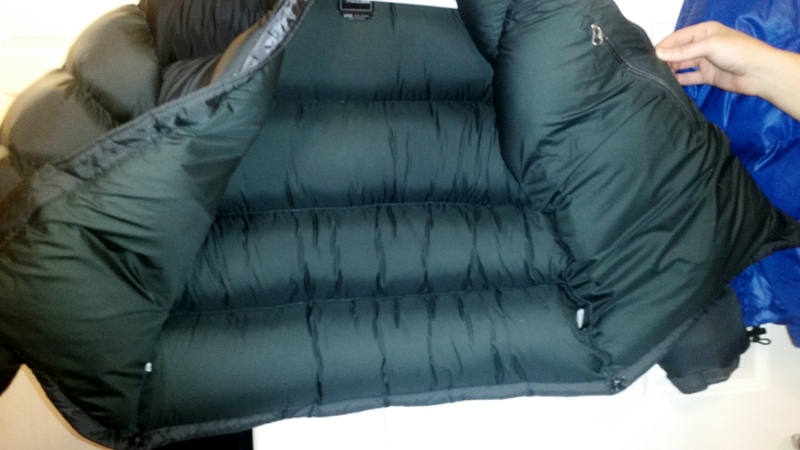 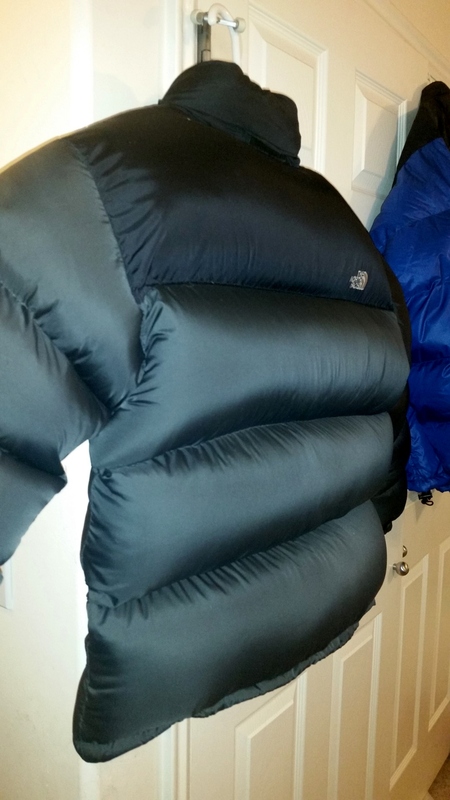 Previous PostOverstuffed Montbell baffled down jacket XL $350Next PostBrand New Black Nuptse 3XL Project!